Up to 3x faster than a standardi compressor. 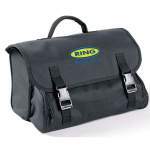 Inflates 13" tyre to 35psi in under 90 secs. Pressure gauge in psi, kg/cm2, bar for accurate inflation. 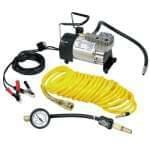 Flexible hose with quick release inflator/deflator and large gradient pressure gauge for accurate inflation. Industrial brass nozzle for secure fitment and hard wearing use. 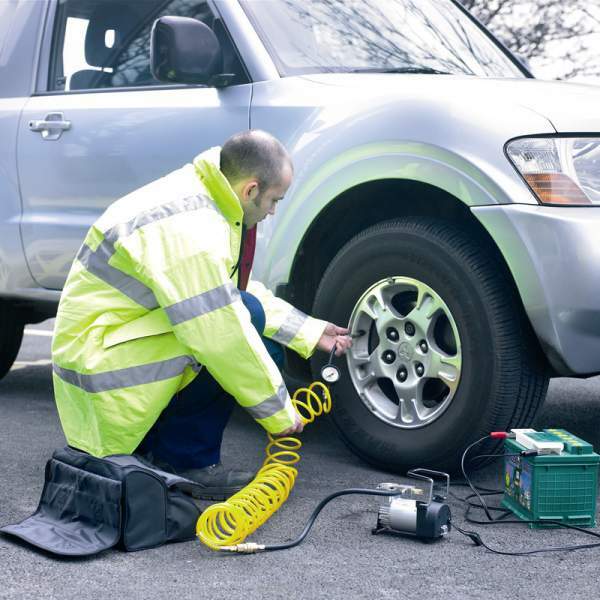 7m extendable airline hose that extends to the full length of long wheel base vehicles. Proven performance as used by leading UK breakdown professionals. Fitted with quick release 12V battery clips. Waterproof on/off switch so it can be used in all weather conditions outdoors. Inline fuse to protect vehicle electronics. 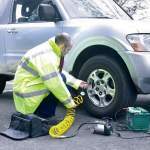 Anti-vibration rubber mounted feet for stable placement when inflating tyres.